Video sharing website Vimeo have announced they are expanding their horizons and will be offering a Windows Phone app starting today. Previously available for iOS only, the Vimeo for Windows Phone app promises to bring all the goodness from the Vimeo desktop experience including the ability to like, share and comment. Most importantly, the Vimeo app can be used for watching videos. The Verge was able to get an early preview of a new updated iPhone app, the new Android app and the Metro inspired Windows Phone version. 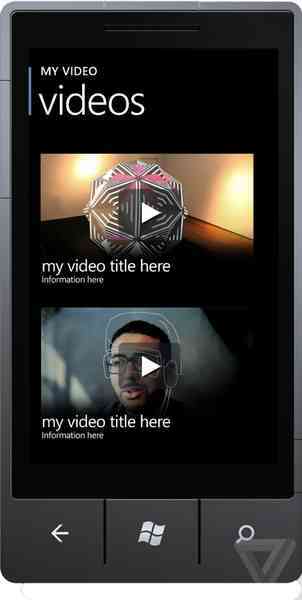 They call Vimeo for Windows Phone, “the most impressive app among the new lineup”. Vimeo for Windows Phone will be available sometime today in the Marketplace. If you check it out, please let us know how it works for you. You can do so in the comments below or in our Windows Phone forums.